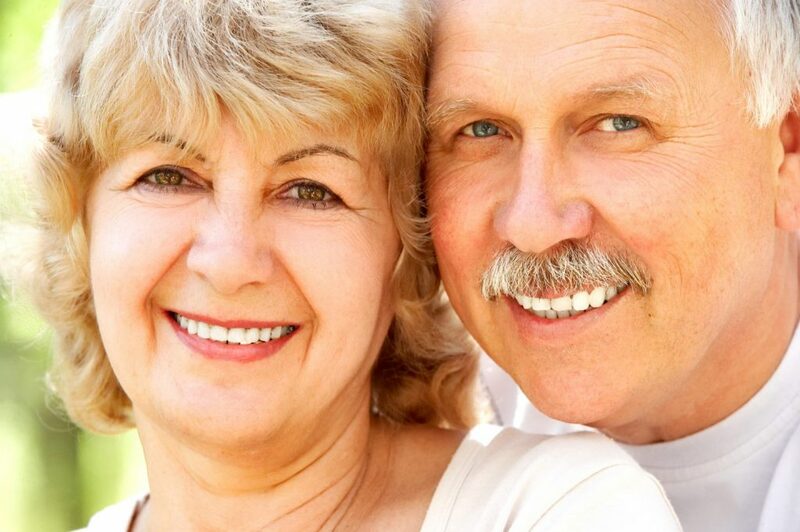 New dentures will typically fit your mouth securely as they have been designed specifically for your gums. However as time goes on, your gum tissues will change and the fit of the denture will become more loose and more prone to movement inside your mouth. 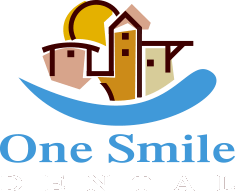 Having the denture professionally relined will help keep everything both secure and functional. Some patients are unable to wear ordinary dentures because of tender gums or sore spots. You may recommended reline the denture with a material that stays pliable for one to two years before needing replacement. Such a material is much less likely to give the patient sore spots than the standard hard reline acrylic. Patients experiencing these problems may also consider a more permanent solution of implant retained dentures. Temporary Relines. If dentures haven’t been serviced in a long time, a patient’s gums may be red, swollen, or misshapen. This creates problems in taking impressions for a new hard or soft reline and may lead to a denture that would extend or enhance the problem. A temporary, medicated reline material may be recommended to allow the inflammation to subside. This reline makes the denture fit much more tightly, and is usually soft and pliable. After a few weeks, the gums return to a more normal state. The patient is then ready for his or her new denture.